Zombies have been around since the early days of gaming - one of my favorite games on the SNES as a kid was Zombies Ate My Neighbors. In the modern gaming world zombies are still are prevalent as ever. The most important - and best - zombie games ever are on our list. And sorry, I didn't put Left 4 Dead on there. Though I would argue Uncharted: Drake's Fortune had the original Nazi zombies, Call of Duty popularized it with the World War 2 shooter Call of Duty: World At War. The game was initially a small addition to the main game that didn't seem like much, but once players got their hands on it, they couldn't get enough. 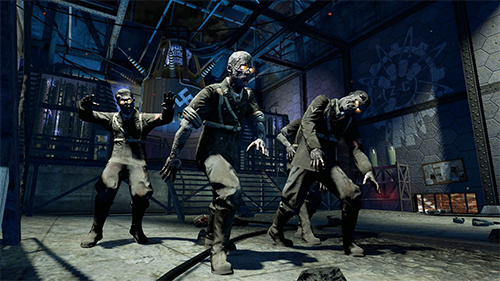 The game was originally a simple wave based survival mode, survive waves of incoming zombies for as long as you possibly can. While the first game was just that simple, later DLC and future Call of Duty games gave a strong depth and story to the gameplay and of course used the fantastic controls that made Call of Duty famous around the world. 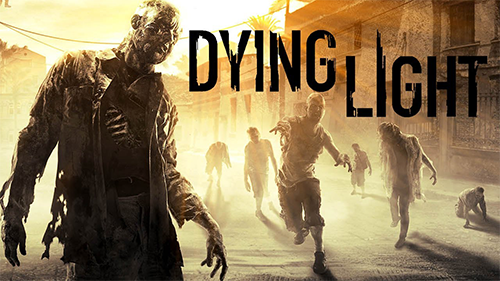 Probably one of my favorite games of last year, Dying Light is an open world, first person, zombie fighting game. What set apart Dying Light from the competition was its focus on parkour and verticality. Since it's a video game, of course you need to have crazy weapons, cool enemies, and an interesting world - but the way you moved through Dying Light's world made all of the difference. Kicking the undead off of a rooftop and then wallrunning up a nearby building when you're 6 stories up felt liberating. This game surprised myself, and other players, by being so good. Releasing in February, a time when games were normally released when they were less than great, people had low expectations. The team that developed the game, Techland, was also responsible for the underwhelming open world, zombie game Dead Island. If you never got around to playing this, and you're a fan of zombies, I can't say enough positive things. Resident Evil is one of the most important video game franchises of all time. It's the game that really popularized zombies in games, and brought a terrible movie series along with it. While some Resident Evil games are just terrible - I'm looking at you Resident Evil 6 - some of the other ones are great but misunderstood - Resident Evil 5. But almost everyone can agree that Resident Evil 4 is one of the greatest video games of all time. 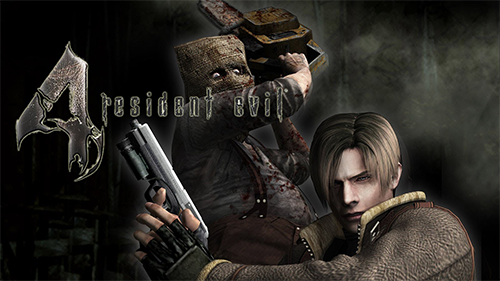 Leon S. Kennedy's adventure to save the president's daughter not only made one of the best zombie games but one of the greatest 3rd person shooters of all time. Very few games could make for such intense gameplay that has influenced so many important games - like The Last of Us or Batman: Arkham Knight. Luckily this game has been rereleased more times than I could count so the odds of you being able to find a platform to play it on are very high. Which zombie games are you favorite? Did any of your favorites make the list? Comment below!